Lupus is an acute and chronic autoimmune disease in which the immune system is unbalanced, causing inflammation and tissue damage to virtually any organ in the body. Lupus can be unpredictable and potentially fatal, yet no satisfactory treatment or cure exists. Individuals with lupus have significantly higher rates of cardiovascular disease as well. 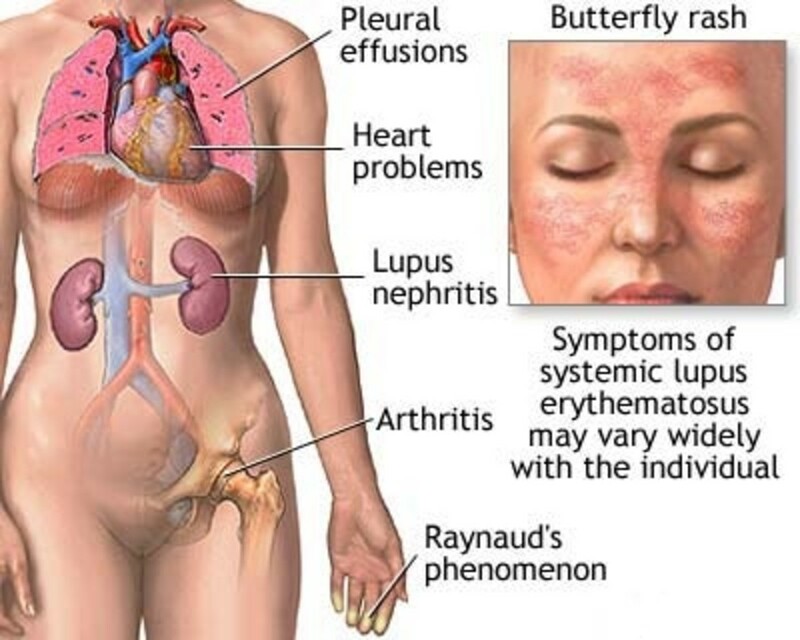 Systemic lupus erythematosus (SLE) is a chronic, life-threatening autoimmune disease. Approximately 5,000,000 people worldwide, including approximately 1.5 million in the United States, suffer from various forms of lupus, including SLE. Lupus can occur at any age, but appears mostly in young people ages 15 to 45. About 90 percent of those diagnosed with lupus are women. African-American women are about three times more likely to develop lupus, and it is also more common in Hispanic, Asian and American Indian women. Men can also get lupus, and they typically have a severe case. It has been fifty-one years since a new drug has been developed to treat lupus patients. Lupus symptoms have been treated with such things as Plaquenil, prednisone and other chemotherapy type medications. Finally we are seeing some new drugs on the market, such as Benlysta, which is specifically treats this disease. The mission of HGS is to apply great science and great medicine to bring innovative drugs to patients with unmet medical needs. The HGS clinical development pipeline includes novel drugs to treat lupus, hepatitis C, inhalation anthrax and cancer. Many pharmaceutical and biotechnology companies have been running dozens of clinical trials to evaluate new treatment and medications; so much progress has been achieved. 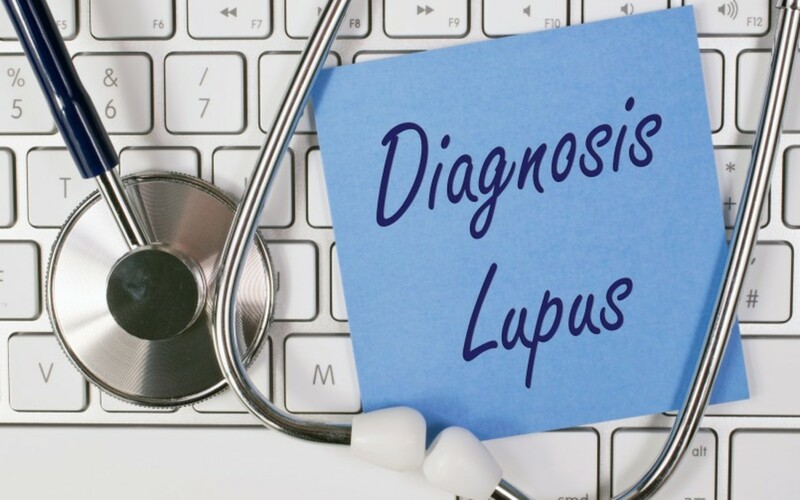 GlaxoSmithKline and Human Genome Sciences, ViforPharma, and UCB and Immunomedics, Inc. all recently reported promising results for potential new treatments for lupus. The Lupus Foundation has announced that we are moving toward a new era in the treatment of lupus where it is a chronic but manageable disease. They have funded a study for lupus induced cardiovascular disease. 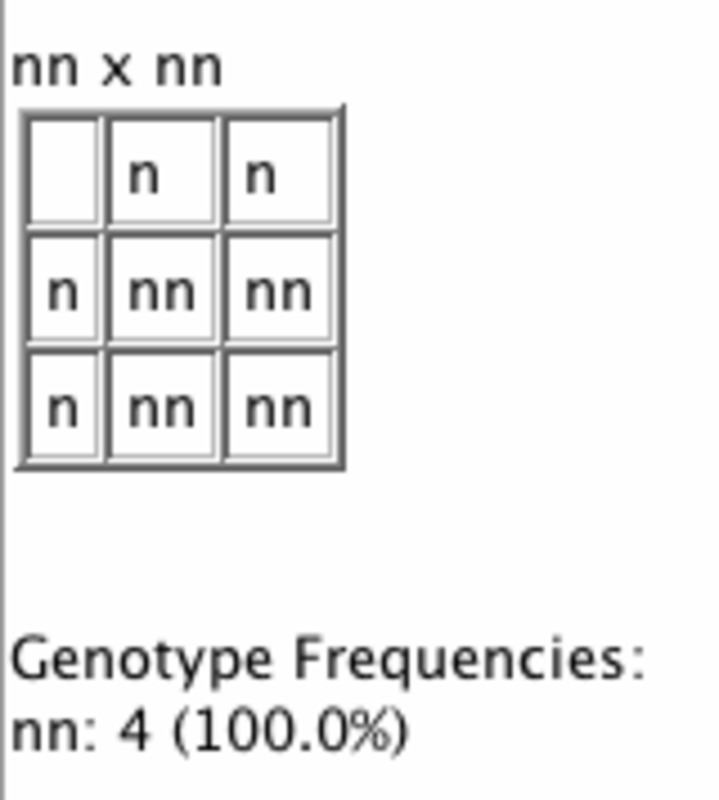 The clinical trial designs have been difficult due to a number of factors, but specifically, it is a genetically complex disease, which means that multiple genes as well as non-genetic factors contribute to a person's risk for the disease. More than 20 genes have been identified that influence a person's risk for lupus. One of the therapies that is used for patients in a life threatening situation is adult stem cell transplantation. A pilot study indicates that certain patients have achieved a sustained remission without any drugs for up to five years. This is particularly important for those with severe disease and major organ involvement. The Human Genome Sciences and GlaxoSmithKline have completed phase III of a study for the new drug Benlysta. Other medications have had a more blanket effect on the body, which often results in unpleasant side effects. It has been very well tolerated by patients. After the final phase, this drug received FDA approval which will make it the first lupus drug in 51 years. The promising trial results announed by Vifor Pharma, Galencia Group, and Roche demonstrating that the drug CellCept® (mycophenolate mofetil) helps in maintaining remission of lupus nephritis. Patients treated for up to 3 years, patients in the trial taking Cellcept (mycophenolate mofetil) went a significantly longer time without nephritis or serious renal damage or death. 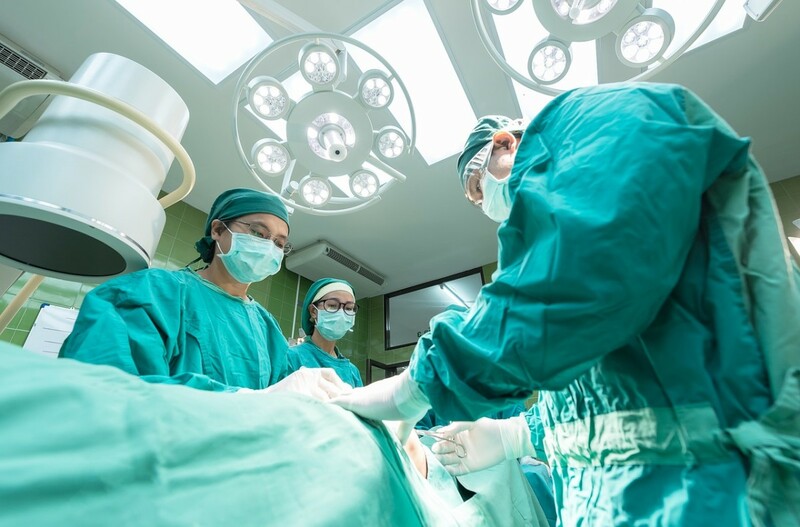 CellCept® and other stronger immunosuppressant drugs are often used on patients after they receive organ transplants. The new drugs are significant as approximately 1 in 3 people with lupus develop kidney disease, and even after successful treatment of the complication they can still relapse. CellCept is not a new drug as it has been used on those who have had kidney transplants for many years. I took this drug for approximately 3 years and my kidney function improved, and I have been in a normal range ever since. I will say this drug is great for the kidneys, but it does not help with other symptoms of Lupus like arthritis, anemia, etc. The impact of lupus on an individual and the way a physician may best treat them has really been poorly understood as how to give that individual can have a better quality of life. Researchers are looking at depression, stress and body image, which all effect a person’s quality of life. From a personal perspective, as I was diagnosed with lupus for 35 years ago, stress is a huge factor. When I am in a crisis or even just stressed I can function well and get through the situation, but about a week later I have so much joint pain that I am back on narcotics and unable to keep up with routine daily chores. There is a price to be paid when you take strong medications over the years. for instance, serious osteoporosis occurs after years of taking Prednisone. On the bright side treatment today allows 80-90 percent of patients to have a normal lifespan. The Lupus Research Institute (LRI) National Coalition of state and local lupus organizations organizes meetings with presentations from scientist from around the world. They are a global leader in identifying bold and promising scientific hypotheses in lupus. They believe so much about this complex; difficult disease is not yet understood. They encourage researchers to think outside the box, to think creatively. The LRI is alarmed at needed focus for children who have lupus. Children and adolescents with lupus are 2-3 times more likely than adults to develop kidney disease, central nervous system complications, and hematologic (blood) disease. Of course, with children they have the opportunity to become involved with the disease at a younger age and may have better outcomes. Finally, new medication are now available. The results from the Benysta studies are excellent. It is given over a 2 hour period via an IV line. Several people have been able to cut back on other medications, such as prednisone. Questions You Need To Ask Your Doctor About Your Lupus Diagnosis. 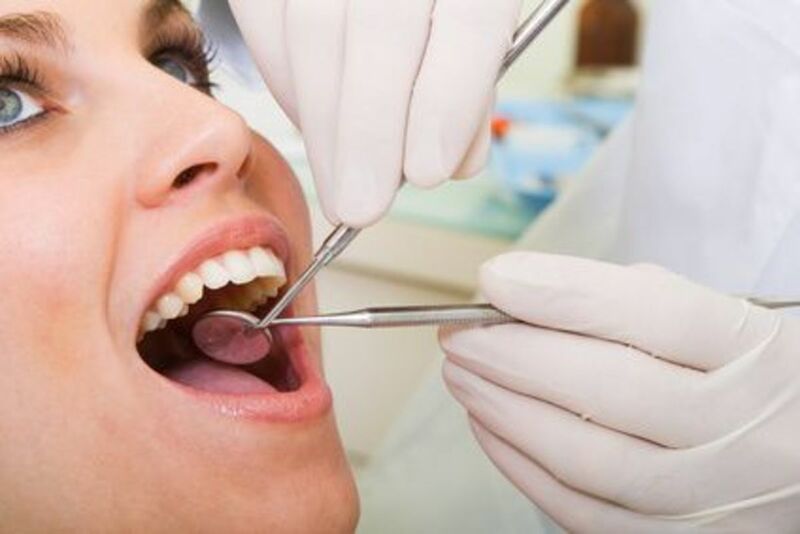 Why I Didn't "Grin and Bear It" When I Started to Lose My Teeth Due to Lupus! funmontrealgirl, I very hopeful that Benlysta will make all the difference for lupus patients since finally there is a medication that actually treats the disease and not just the symptoms. For your mother is to her benefit to learn absolutely everything she can about the disease and I hope are health improves. I assume you don't have lupus but be aware that it does run in families so if you start to get any symptoms they would be worth a doctor visit. Thanks for sharing your experience and I appreciate your comments. I am so profoundly grateful that you have written this hub. Being with a person who has Lupus (my mother), I have come to appreciate what you have written. Finally, something to be hopeful about. Advanced Research and New Drugs. Hope they lengthen lives of Lupus patients. Irene, Thank you so much for your comment. I hope the good Lord does heal us all. thartmenn, Thank you so much for your comment. Great article and very comprehensive. Thanks for taking the time to put it together! okmom, Thank you so much for your comments and I'm glad your friend got into the trials. It sounds like the medication will be on the market soon as this is their 3rd round of testing. Wonderful hub!Lupus is so difficult to explain to others, but you have done it so well! I also have lupus, as does my older daughter. My youngest was recently diagnosed with rheumatoid arthritis. I have a friend with lupus, and she has been in the clinical trials for the new drug. She has seen a big improvement in her symptoms. We have hope! Nancy, I am glad you found this hub useful since you have friends with lupus. I appreciate your comments. Thank you for sharing this really good news. I know several people who have Lupus. drpastorcarlotta, I am glad you are doing well with the lupus. You mother sounds like a smart lady. I appreciate your comments. I was diagnosed with lupus in 1998, but was caught in time before the disease ran ramped in me. I was sent to a specialist and have been doing very well. 30-40 years ago if you had Lupus you would die in 3 years! If caught in time, you can live a productive life, at least 85%. My mother always taught me to never play around with your health and because of her raising me this way, as soon as I felt something was wrong, I ran to the doctor! With faith and medication, I have been living a productive life. Praise God! And thank you for this Hub, your GREAT!!! Tina, Lupus is a bad disease and I am so happy they are finally coming out with some new medication that actually treats the disease. Thanks for your comment. I am sorry to hear about your personal struggle with lupus. I am glad that you were so strong to overcome it. I had a distant relative who died because of this sickness when I was still in college. I think she was only 50 years old at that time. I am glad that there are already developments and hope for this type of disease. This is an informative hub. Prasetio, I think lupus is probably in all countries and I am glad they are doing something in yours. I appreciate your comments as always. Money Glitch, There was not much money put in lupus research for many years but finally that has changed. Thanks for your comment. Wow, never knew there were so many people with Lupus. It's hard to believe that no new drugs have been developed in fifty-one years. Interesting how some diseases seem to be consistently getting new drugs while other diseases do not. I'm sure the cost of research and development has a lot to do with it. Thanks for sharing your insight on this auto-immune disease. I heard many times about Lupus. It looks deadly disease if we the patience don't get good medication. I also found several Lupus foundation in my country. They never bored to fight and socialize Lupus to society. Thanks pamela, I learn much from this hub. You give us a lot of information about Lupus. I wish this is a new hope for Lupus disease, like in the tittle of this hub. I support you! Support Med, It is great that you are in remission. I was on Plaquenil for years also. Thanks for your comments. I never knew that the meds prescribed for lupus were chemotherapy type drugs. I was prescribed plaquenil for lupus(SLE), years ago. I have been in remission for quite a few years now. 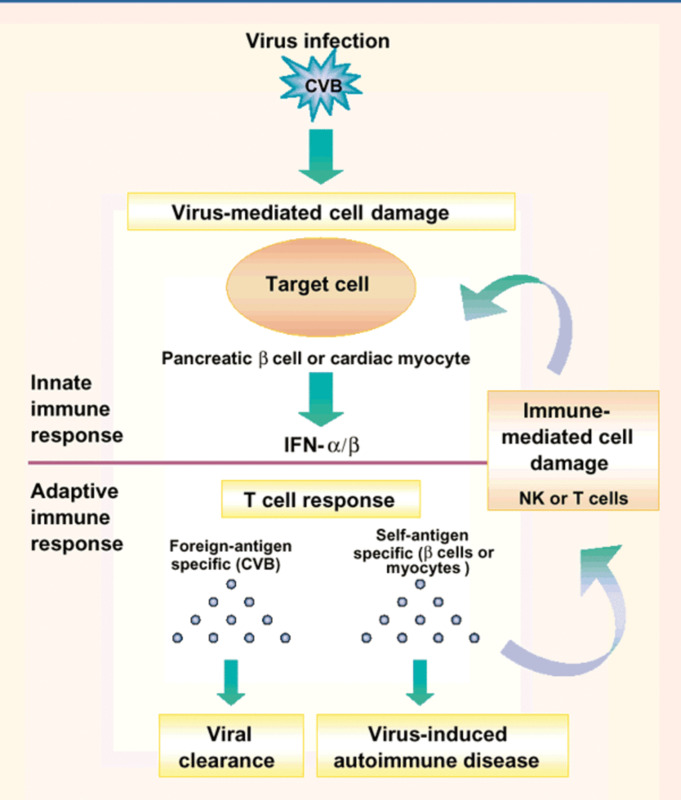 I am now thinking that diseases involving the immune system may require chemotherapy type drugs (I guess it depends on the disease in question). This new drug would then, hopefully,would be of benefit for lupus patients (glad you had good results). Peace/good health. Voted-up/rated. Hello, I think the stem cells are going to eventually cure many diseases also. Thanks for your comment. I am very sorry to hear about your suffering. I personally belief very storngly in stem cells, no matter what disease, and wish they really would use it fully. This drug seemed a great breakthrough. Msorensson, I had early symptom of Lupus in my early 20's then had a few years of a remission. It is painful due to the arthritis as I have lupus and osteoarthritis. Your suggest is something I follow now and it makes a big difference as I am much healthier now than in the past. I will check out your website. Thank you for your concern and comments. Vocalcoach, Thank you so much for your comments on my Lupus hub. Tom, I appreciate the prayers more than you know. Thank you for your comments. My prayers are with you that this research wil come up with effective therapies and maybe some day even a cure for Lupus. Amazing hub on Lupus! Great photos like these help so much in understanding how Lupus affects the body. Very glad I read your hub. I am so much more informed. Thank you for all your hard work. God Bless You Pamela. A personal question, Pamela, I hope you won't mind, how long have you had it and is it painful? As it is an autoimmune disease, it will be very difficult to formulate a drug for it that will not also weaken your immune system. My suggestion, if I may, is very simply to eat well, exercise some, and have a very positive attitude about it. The latter is most difficult when one is in pain. However there are now new technologies that does alleviate the pain and I will be happy to send you to the site that markets it. A company in Singapore. Dawn, I am glad you learned some new things about lupus and I appreciate your comments. thank-you for the informative hub. There is some very helpful information in this article. I had no idea that lupis affected the body that way what a shocker! Chris, Thanks so much for your comment. JY, I read it again and I agree. Thanks for your comments. Habee, I hope you don't have lupus. If you do you have it you probably have had it for a long time undiagnosed as 15-44 is the usual age to acquire lupus. I don't know how old you are but I know you are a grandmother. So many people go undiagnosed for years with the symptoms being written off as other diseases or depression. Thanks for your comment. I have a lupus hub, too. I have several family members SLE, and my doc thinks I might have it, too. Great info! Very Good job Pamela. Only one thing, I think your 2nd paragraph should have been your lead in. Most important 5 w's first. I can see you put a lot of work in this. That's a rough disease; with far reaching consequences for both the patient and his family. Ladybird, I hope your friend has a good rheumatologist as they makes a lot of difference in treatment sometimes. Maybe he could get into one of the studies. Men seem to have more severe cases of lupus than women quite often. Thanks for your comment. Pamela, this is a great hub and I am sending it to my dearest friend that just tested positive for Lupus. I think he will be grateful for the hub, he is reading and learning all that he can. He is young still and has two small children. Anyway, thorough and very informative hub. Thank you! Mentalist, They have only done one successful study that I am aware of with approximately 45 people but it did help. There is hope. Thanks for your comments. Rev Lady, You made several good points. Thank you so much for your comments. God Bless. It is "good news" to learn that advances continue to be made and hope for future eradication remains a possibility. It is also news like this that should cause Christianity to rethink its love-hate relationship with science.